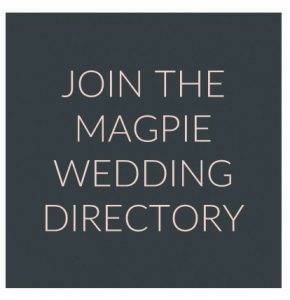 The Magpie Wedding Directory is the perfect place for artisan, creative and vintage loving brides and grooms to search for everything they need for their wedding. Our visitors to this website come here to find out more about our fantastic exhibitors and what you can offer them. But our Directory is so much more than a listing. It is a place where you get training, support and PR opportunities daily! Want to get your business featured into the press, into magazines like Stylist and Marie Claire? Want to get social media, PR and blogging support and training so that you get better at what you do. Do you want to also be seen by creative brides and grooms? Our Directory has just changed from a “yellow pages” type of Directory and become a hub for you to grow your business with the support of us and Indie PR, the marketing agency run by our director, Kate Beavis. One member has been featured within one week of joining in Stylist Magazine in a piece called The 8 Best Beauty Courses in the UK. Basically we will help get your business noticed! To join costs only £25 a month which is less than a cup of coffee or a broadsheet newspaper, we just ask you to commit to 6 months. You can leave at any time after that so it is flexible. Save money by joining for a year at £255. We will still offer a free directory listing for all exhibitors (starting from Autumn 2017). The lifetime listing opportunity has now finished but instead you get so much more! Please note that this is a subscription so payment will be made in a years time again but you will receive notice of this in advance. Press the Join The Directory button to go through to an online form which needs to be completed. Make sure you complete every section as you will be showcasing more information. This is the information that will show online so make sure you are totally happy and everything has been triple checked before you press send. You will need to send all photographs at this point – the standard listing photo must be square in shape please. Payment has to be made at this point, via Paypal. This is a yearly subscription plan which you will need to manually cancel if you don’t want to continue in year 2. This form then comes through to us and we will ensure everything is complete but also that you are the right fit for our brides. If for any reason we feel you are not, then we will write to you and fully refund you. 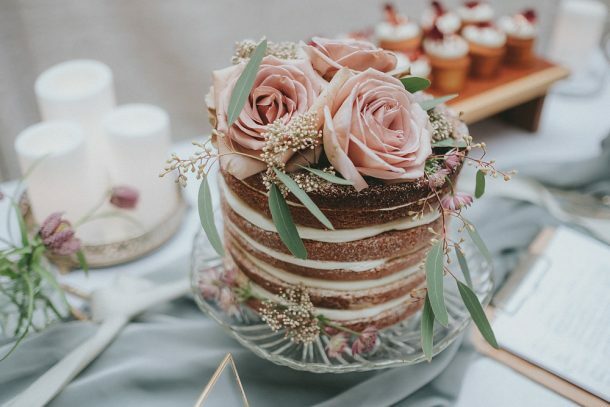 Please remember that this is a vintage wedding site and we will not promote businesses who do not match our ethos such as weight loss companies, gambling etc. When totally happy we will press the button so you go live onto the site. This is done manually so won’t happen automatically. This is to give us the right amount of time to check the application fully. By submitting and paying for the directory you are signing up for one year. However, you will get 14 days cooling off period incase you change your mind. If you have any queries or concerns within this timeframe please do email us so we can try and resolve any issues. If you need to update your listing throughout the year simply drop us an email with the changes. However, we will need to charge an admin fee for this.